Our school will be transformed in a lovely christmas atmosphere for you to enjoy! You will find traditional decorations on sale, home & hand-made accessories, giftware, books, toys, children`s gifts, jewellery, gourmet foods, jams and preserves, soaps and many more gifts for a perfect christmas shopping! 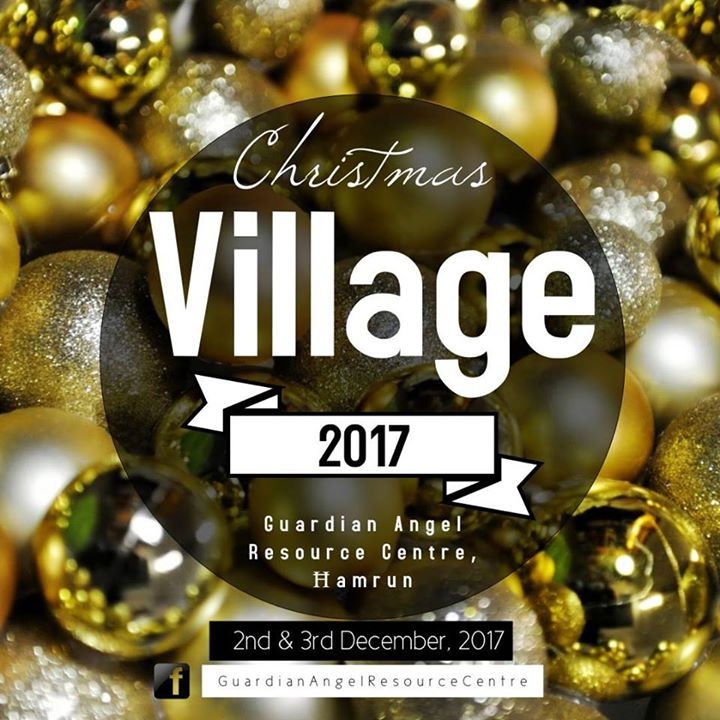 Food, refreshments, mulled wine, mince pies & treacle rings (qagħaq tal-għasel) and other delicious cakes and items will be available from our kitchen area!